Sean Szymkowski December 21, 2018 Comment Now! 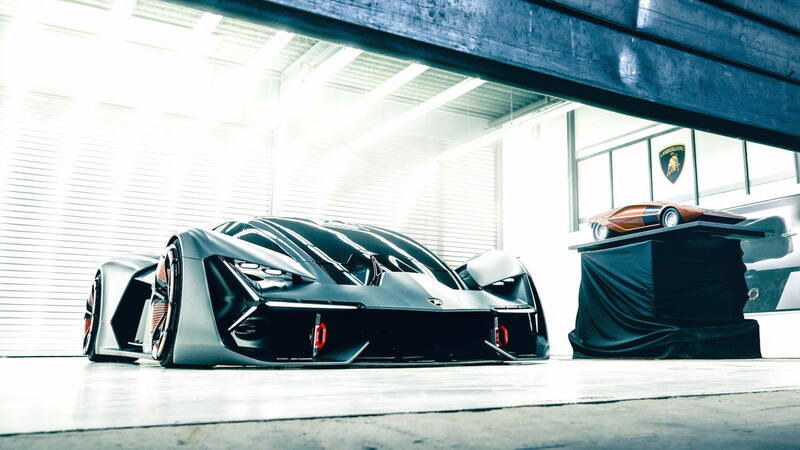 Lamborghini likely will unveil another limited-production model next year that can reportedly glow in the dark and will pack a hybrid V-12 system powered by supercapacitors. 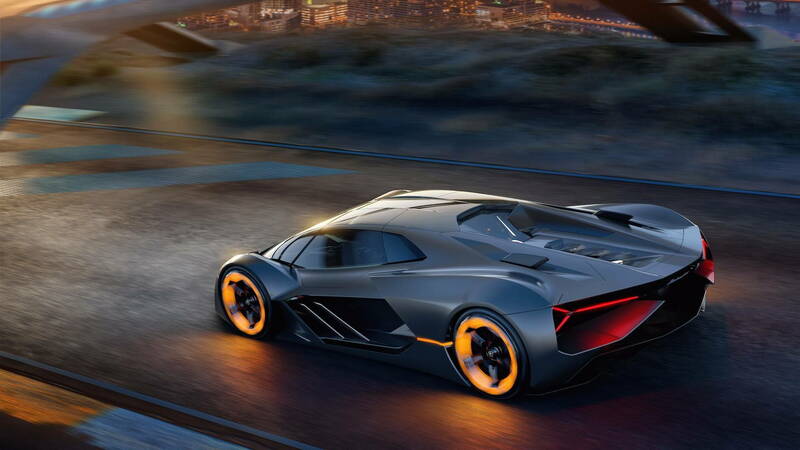 Road & Track reported Thursday new details about the hypercar, codenamed LB48H. The hybrid V-12 powertrain likely will preview the Lamborghini Aventador successor's powertrain. The firm's CEO Stefano Domenicali confirmed that hybrid power will make its debut for both the Aventador and Huracán successors. The car would be a limited-edition model that costs around $3 million, a la the Veneno and Centenario. It would be our first look at the successor to the Aventador, though with different styling. The report didn't specify what or how the car could glow in the dark, so we're left to our own dreaming for that. The brand reportedly showed off the glow-in-the-dark model to prospective buyers this past summer and a few attendees spilled some of the details. The supercar could pack 838 horsepower with the combination of the V-12 engine and electric-drive system. Specifically, 789 hp is rumored to come from the engine, while the electric power adds another 49 hp. Instead of bulky and heavy batteries, the supercar could feature supercapacitors. 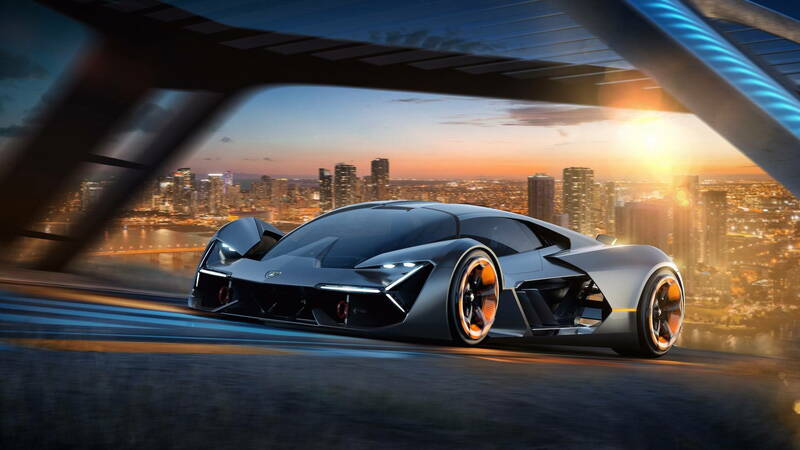 Lamborghini previewed a futuristic hypercar called the Terzo Millenio last year that packed supercapacitors. The Italian brand has a partnership with MIT to develop the technology, which can discharge and recover energy at the same time. Their function and lighter weight makes them attractive for supercars, where low weight is key. Supercapacitors provide a lot of energy quickly, which is a great way to add power to a supercar. They don't hold much charge, though, so the car would likely also need a battery to feed the supercapacitors. If it didn't also come with a battery pack, it would have very limited electric range, a limited number of electric boosts from the capacitors, or both. Lamborghini's head of research and development, Maurizio Reggiani, told Motor Authority in January that the Aventador's replacement will be electrified in some way, though a previous report from Automobile claimed the car will sport three electric motors alongside a V-12 engine to make a whopping 1,200 horsepower. Those who aren't in love with the idea of a hybrid supercar from Lamborghini are out of luck. 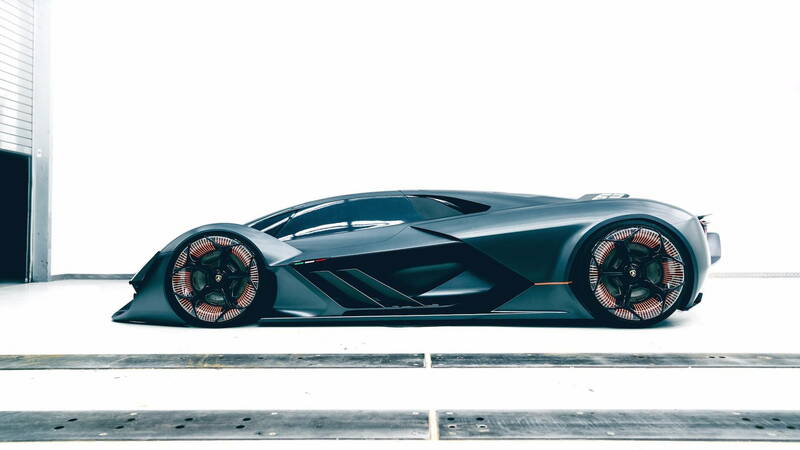 The brand confirmed the Aventador SVJ will be the last car to feature a non-hybrid V-12 engine. Yet, we can't be too glum as Lamborghini has confirmed the V-12 still has a healthy lifespan left. 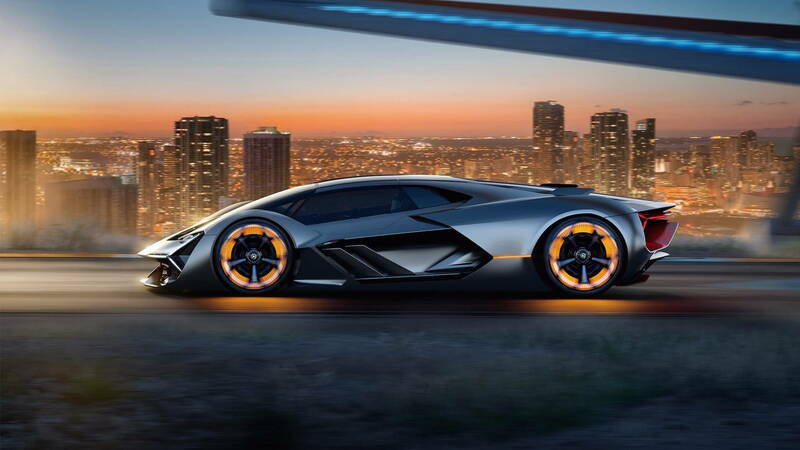 We'll likely see Lamborghini pull the wraps off of its glow-in-the-dark supercar at the 2019 Geneva Motor Show next March.